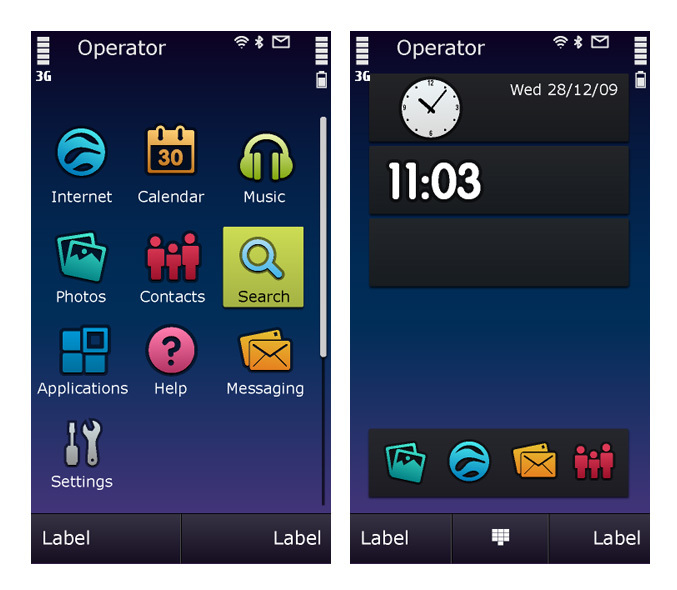 The Symbian Foundation today unveiled the Symbian^3 (S^3) platform, the first entirely open source release following the platform’s transition to an open source license on 4 February, 2010, which was the largest of its kind in history. S^3 is expected to be “feature complete” by the end of Q1 and the release will include: significant usability and interface advances, faster networking, acceleration for 2D and 3D graphics in games and applications, HDMI support (High-Definition Multimedia Interface), music store integration, an improved user interface with easier navigation and multi-touch gesture support, a feature-rich homescreen, and the ability to run even more applications simultaneously. Members of the Symbian community, including device creators, network operators, hardware technology providers, professional services companies and application developers are already engaged with S^3 and the first devices using the platform are expected to ship as early as Q3 this year. The industry-leading networking architecture, ready for 4G networks, provides next-generation Internet experiences on today’s devices. Consumers will benefit from the architecture’s ability to seamlessly balance each individual application’s needs regarding factors such as bandwidth, latency and jitter. This improves the consumer’s experience of network-dependent applications and Internet services like VoIP and media content streaming.